Earlier this week, Hewlett Packard Enterprises announced a cash offer for Nimble Storage or $1B, a 45% upside to the company’s market cap. 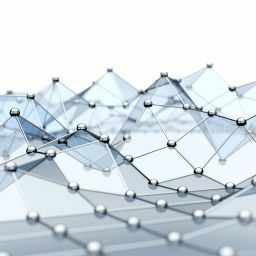 This is an aggressive strategy by HPE to offer more flash offerings for the growing need of data transmission as connected devices and the subsequent analytics demand increases across enterprises. HPE announced earnings two weeks ago, and they reported storage revenue down 13% year over year to $730mm. Management cited poor sales execution and slowing of legacy portfolio products for the revenue decline, but analysts didn’t beat around the bush when mentioning the likelihood of cloud players eating their server business at an accelerating rate; A hypothesis justified by NetApp’s 5% storage growth over the same period. Not coincidentally, HPE then announced their intent to purchase Nimble Storage for $1B, continuing their effort to revive their storage business with cloud infrastructure and services. Nimble offers converged flash storage arrays (systems) with predictive analytics for small to medium size businesses. More simply, they provide faster cloud interactions with an engine that can predict when it’ll be hauling heavy loads. 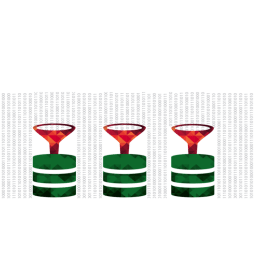 The value of their predictive analytics product, InfoSight is its ability to help enterprises predict their storage needs and use these forecasts to maintain data velocity performance through high demand cycles. so it looks quite expensive at a takeout multiple of 3x trailing twelve month sales given their deeply negative cash flow from operations and EBITDA. The company has established an impressive 65% revenue CAGR since going public in 2013, but this sales growth has been offset by expanding losses, as illustrated in the chart. Nimble’s closest competitor, Pure Storage (NYSE: PSTG) traded at 1.7x before the acquisition announcement (now at 2.75x), but PSTG is also growing a +100% CAGR. 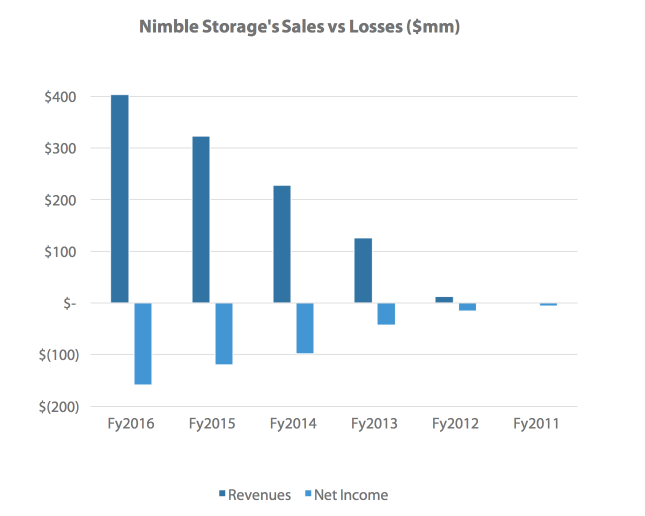 Anyone invested in Nimble Storage since they IPO’d in late 2013 has likely experienced meaningful losses. This is in-part due to the heavy cash burn and growing competition around the mid-range flash array solutions. HPE 45% premium bid for Nimble bailed out both the investors who are underwater on their position, as well as the company. Despite Nimble’s $184mm cash balance, their growth model has deepened their burn rate without proving any type of path to profitability. Things could’ve gotten much worse for Nimble had HPE decided to purchase one of their competitors. What’s this mean for the two companies? HPE already holds a position in both the high end and affordable market for flash products with their 3PAR Solutions and MSA products, respectively. Nimble will fit in their currently gapped midrange solutions, but we expect that InfoSight will be adapted for the high-end, 3PAR offerings as well. Nimble, on the other hand, will see the benefits of HPE’s cross-selling to their large customer base, as well as back-office synergies; Undoubtedly stemming some of the cash losses while hopefully increasing sales at a quicker pace. Both HPE and Cisco are vying for next generation data center technology, and Pure Storage’s more reasonable valuation is likely on Cisco’s radar, especially with their Preferred Solution Provider Status. Further, PSTG released a product to directly compete with Nimble’s, Infosight last year, called m10. 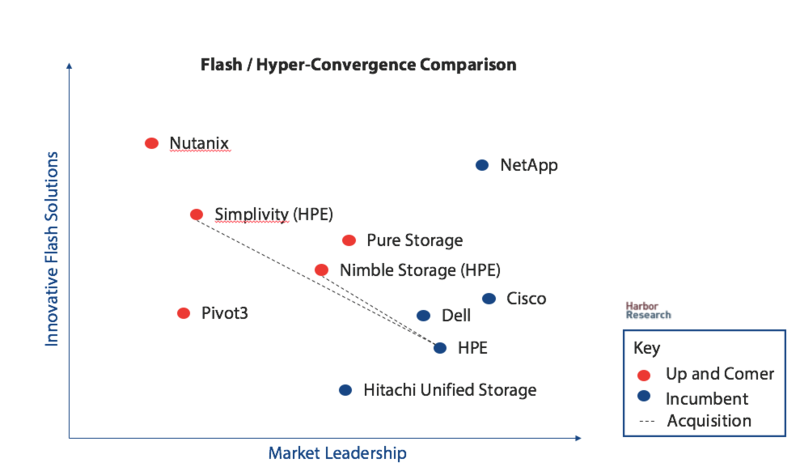 We believe there’s a good chance Pure Storage could capitalize on this transition and eat Nimble mid-market share of flash storage, and we would not be surprised to see Cisco put in a bid in the near future.